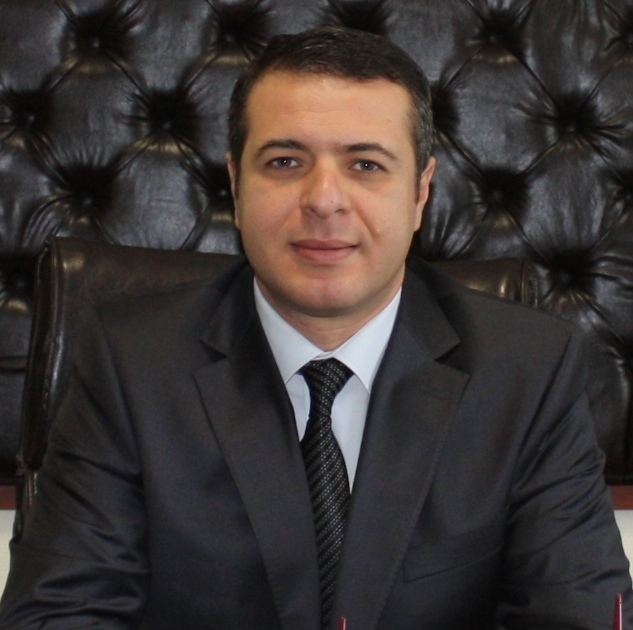 Naim Deniz AYAZ is Professor of the Department of Food Hygiene & Technology at Kırıkkale University Faculty of Veterinary Medicine. He received his Ph.D. in Food Hygiene & Technology from the Ankara University in 2008. He is an Executive Board Member of Association Mediterranean Network of Establishments for Veterinary Education (REEV-Med); a regional associate for the region of Middle East and North Africa of Association of American Veterinary Colleges – The Council on International Veterinary Medical Education (AAVMC – CIVME); a vice president of Risk Assessment Commission of Contaminants; an expert of the Association for Evaluation & Accreditation of Education Institutions & Programs of Veterinary Medicine (VEDEK); and editorial and/or advisory board member of various international scientific journals. Between 2011 and 2016, he served as vice Dean of Kırıkkale University Faculty of Veterinary Medicine. His main research interests are food microbiology, characterization of food-borne pathogens, bacteriophages, biocontrol of pathogens, bacterial antibiotic resistance and molecular methods. VETERİNERLİK GIDA HİJYENİ VE TEKNOLOJİSİ A.B.D.